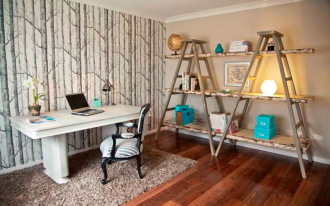 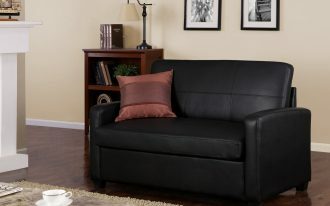 What kind of furniture is suitable for small space? 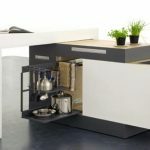 There are so many furniture that fit to small room, in this case we will choose modular furniture. 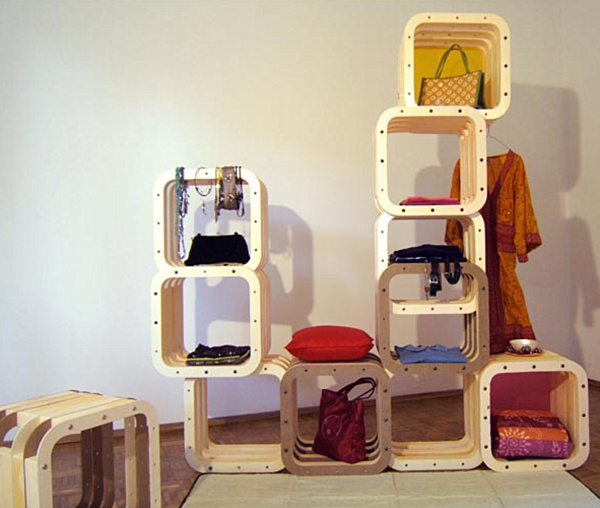 Why modular furniture? 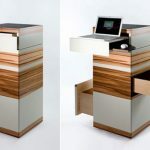 Because this kind of furniture is more simple and can be moved easily. 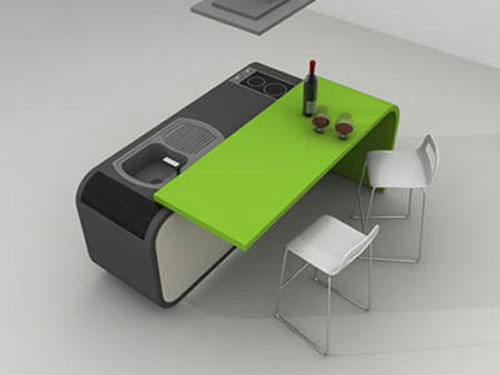 You may have small kitchen, then you need a modular kitchen table with green counter top. 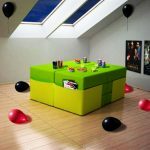 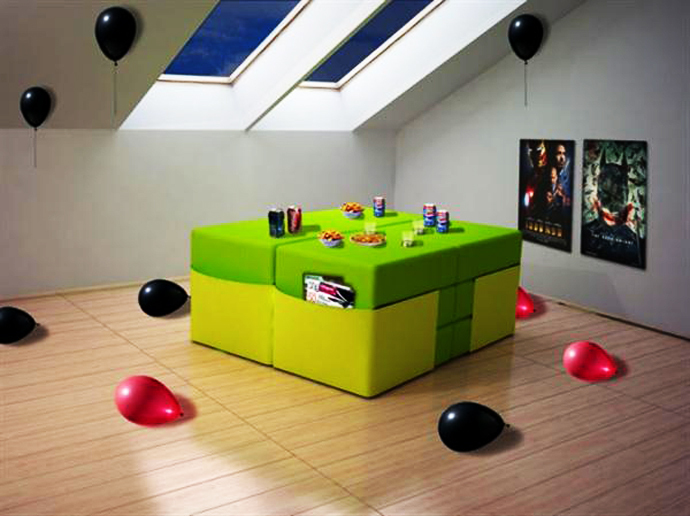 This nice modern modular table is suitable for your small room. 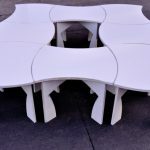 Another furniture like modular dining table is also appropriate for small dining room. 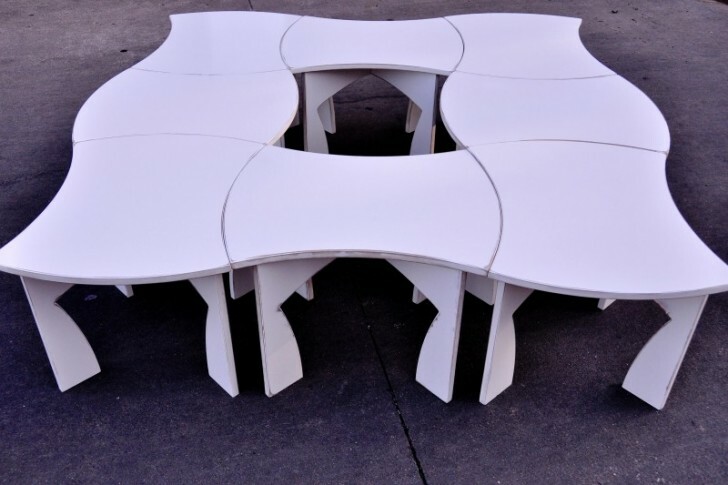 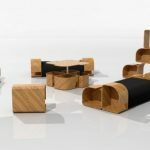 This modular dining table is kind of convertible stuff, so you can separate it and unite the component as you wish. 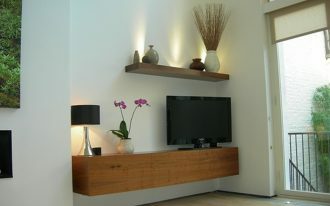 This modern stuff is the best choice for home decoration. 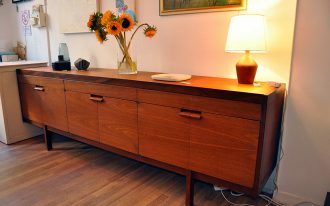 The other furniture like modular cabinet is also the best one. 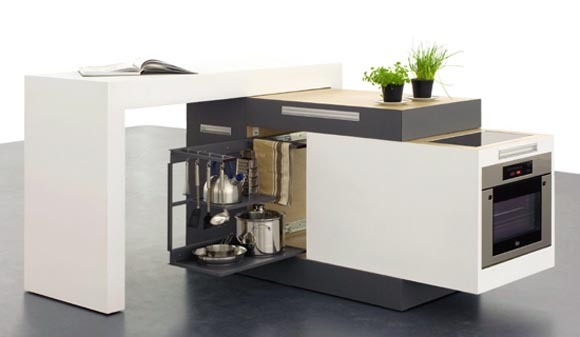 This small cabinet has wonderful design which looks so modern. 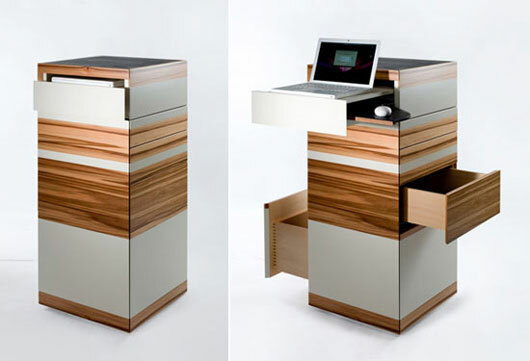 The drawer concept is unique with two side open up drawer. 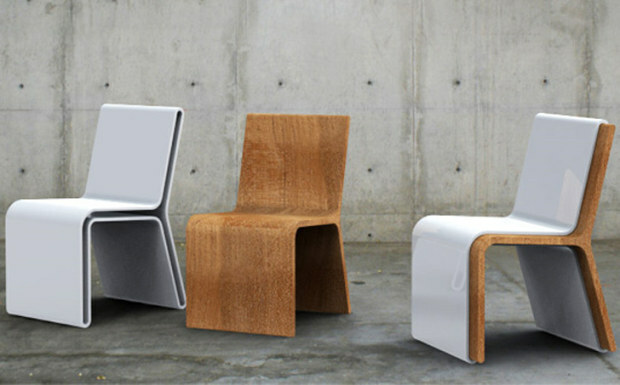 Or you may like modular chair for your small space. 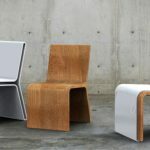 This chair isn’t like common chair you ever see, this chair is modern and unique. 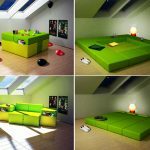 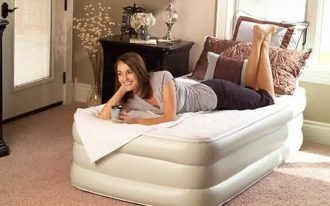 You would have such a modular bed, his bed shown in the picture can be converted into other furniture like sofa or table. 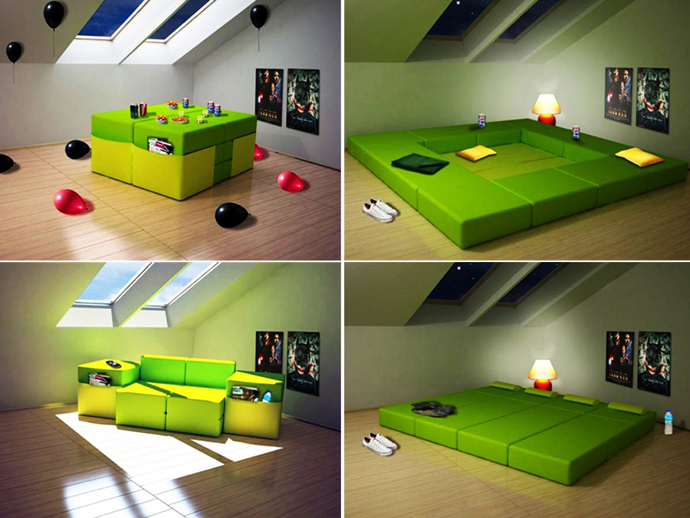 This modular bed design is the best choice for your small bedroom. 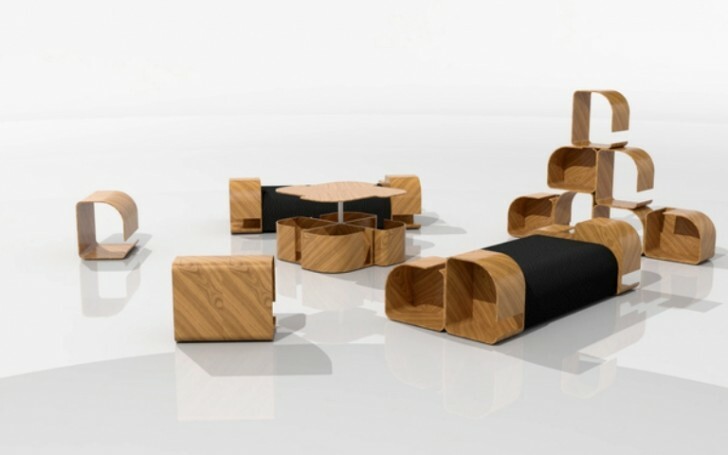 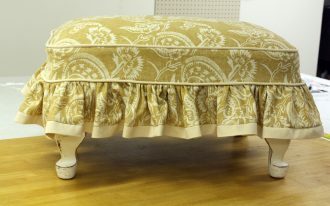 There are many more modular furniture that can be applied at our home. 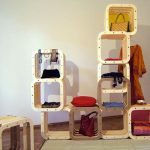 Most of those modular furniture is kind of convertible stuff which means that you can convert it into other kind of furniture. 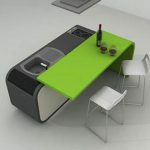 This modular concept is new invention that is invented nowadays.